Phantasy Star Online 2 is celebrating its four-year anniversary with a new Limited Quest, WEB Panel Event, Bingo, and the return of Xie! The festivities begin with the new [Bellowing Dragon] Limited Quest! Available until July 6th, this quest pits players against Dragonkin and Darkers alike amidst the Dragon Altar. 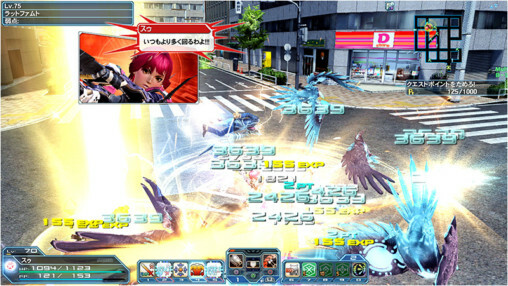 With the quest nearing end, the “Battle Cry” Goronzoran will appear to give players a final challenge. 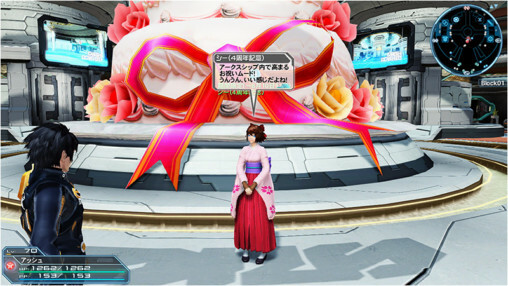 Sega is launching a special site for PSO2’s 4th Anniversary, detailing a new [ARKS ORDERS RUSH] WEB panel event! By clearing the conditions of each panel, players can collectively earn a variety of rewards. The event will be held through July 20th. 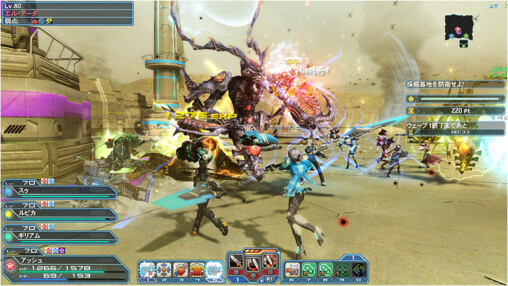 Xie is back from vacation to offer new client orders in commemoration of PSO2’s 4th Anniversary! Among the rewards for clearing her orders is the Weapons Badge 2016 (Gold). The 4th Anniversary Bingo card centers around our new Limited Quest, with handy rewards like a Star Gem Ticket and Harvesting Stamina Drink. New Star Gem content will be implemented on June 15th, several days after the update launches. The first of this content is the Treasure Shop, where you can spend not only Star Gems, but Meseta as well. The selection is different per currency, however. 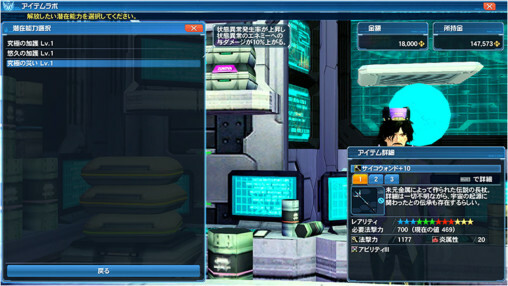 On the Star Gems side, you’ll find more valuable items, including Quest Triggers and the All Candy Remover. 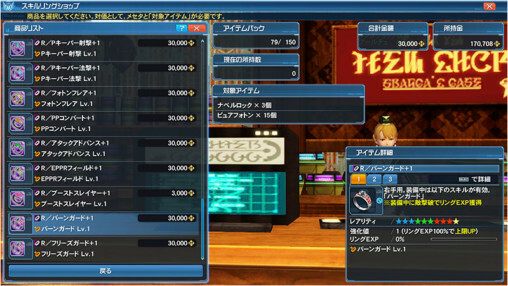 With Meseta, you can purchase Rare Enemy Triggers, Pyroxene / Spellstones, a rare weapon camo, and other useful items, such as those for Gathering. The selection of items the shop offers changes daily; however, you can spend Star Gems to update it immediately. With the new Quest Trigger items, players can at last initiate an Emergency Quest at any time. As of this update, only the Profound Invasion and Mining Base Defense quests will be available. Support for further quests will be added in the future. Once you use a Quest Trigger, the item will be removed from your inventory. Upon cancelling the quest or disconnecting from the game, it will not return. 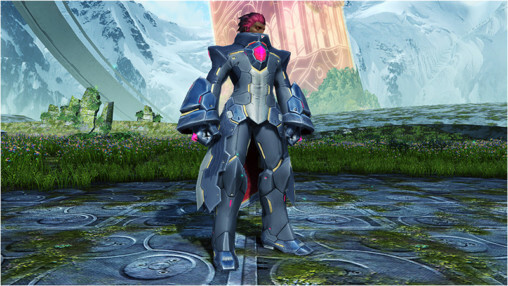 Darkness Ruler marks the first SG Scratch, giving players a chance to spend Star Gems to receive Dark Falz Elder, Apprentice, and Persona’s cosmetics. Items within this scratch will have trade restrictions imposed upon them. New Photon Art and Technic customization recipes are on the way. By using these recipes, players can alter the behavior of specific photon arts. Alters the span of time you’ll swing around the enemy based on how long the button is held. Alters the attack so you can continuously fire shots while immobile. 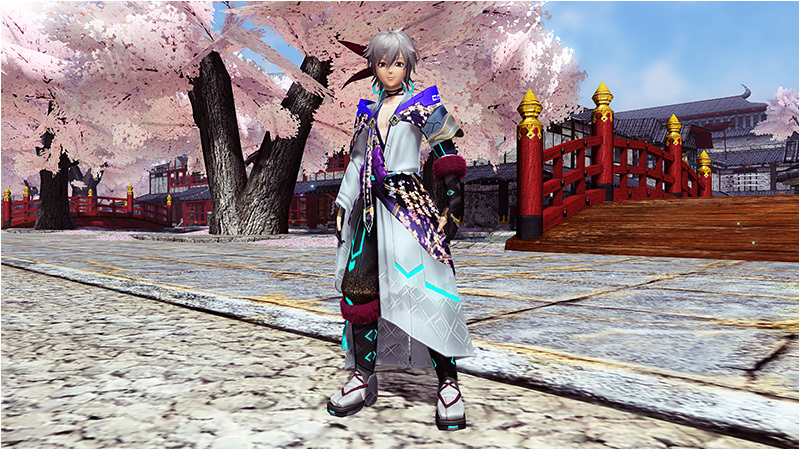 Consumes all Gear and creates a large blade that performs slicing attacks to the enemy. 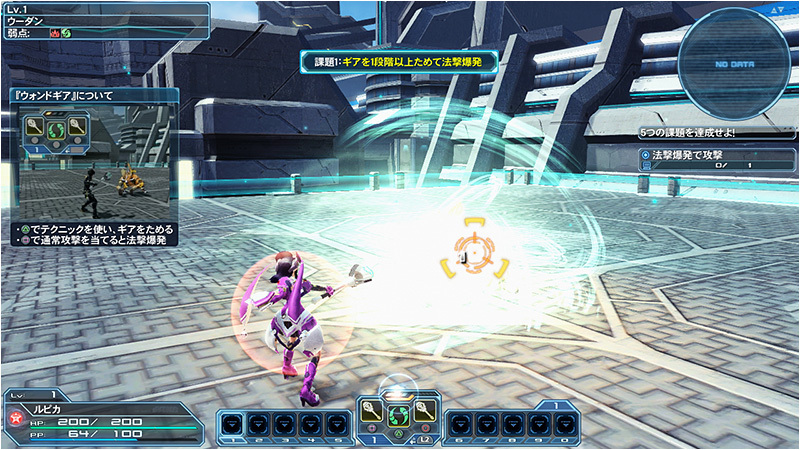 “Guard Points” added into the attack. Alters the technic so that a series of lightning strikes occur within a certain range. 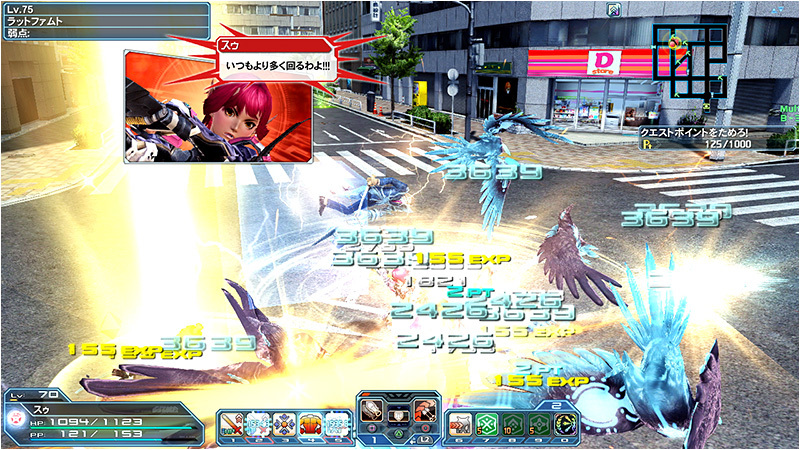 A Strong Kamaitachi (Whirlwind) effect occurs after blowing away the enemy. Both Type-Zero Zonde and Nazan are different from the Technic customization recipes that have been released so far. 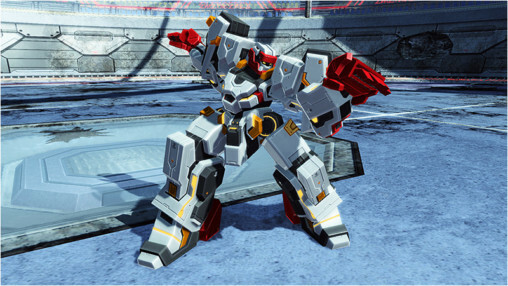 Since they’re similar to PA Customization recipes, they’ll instead use support items that boost the effects of [Custom Type 1] and [Custom Type 2]. 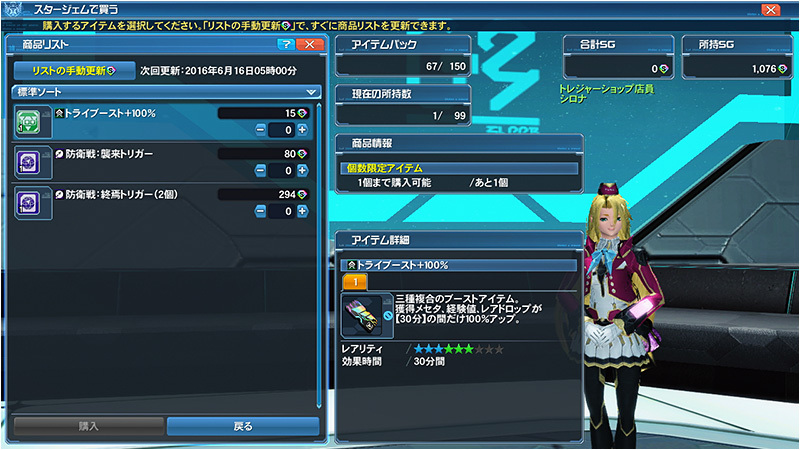 A material known as Pure Photons will be added for use in creating new Skill Rings. Pure Photons will only drop in certain quests, one such being the new Limited Quest. Grants resistance to the Burn status abnormality. Grants resistance to the Freeze status abnormality. 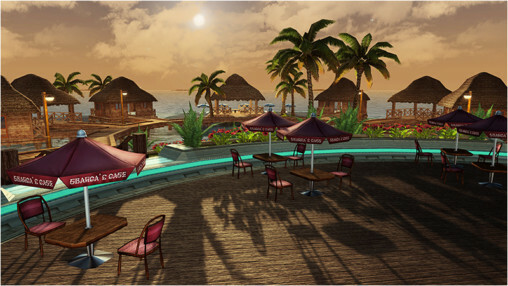 Franca’s Café will be transformed into a coastal resort for a limited time! 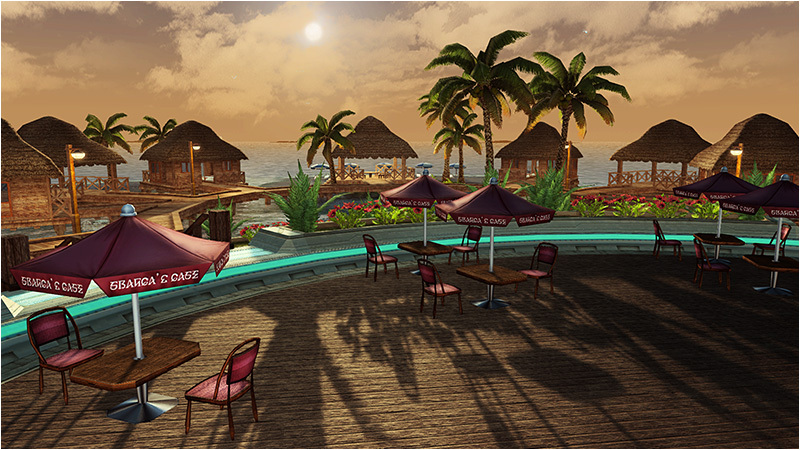 This Ocean Café features a sandy beach lined with cottages and palm trees. Lounge about in a beach chair or hammock and watch the day change with the passage of time. 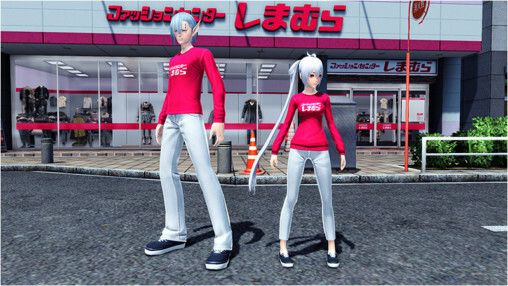 Sega is teaming up with Japanese clothing store chain Shimamura to sell a small line of PSO2 themed t-shirts, starting June 18th. 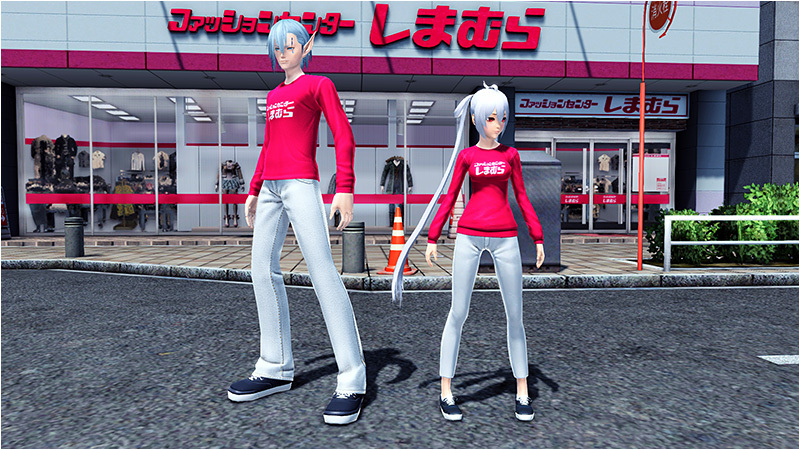 Each purchase comes with a 16-digit code for one of five sets of in-game items, including basewear recreations of the t-shirt line, and Tokyo Bonus Keys! 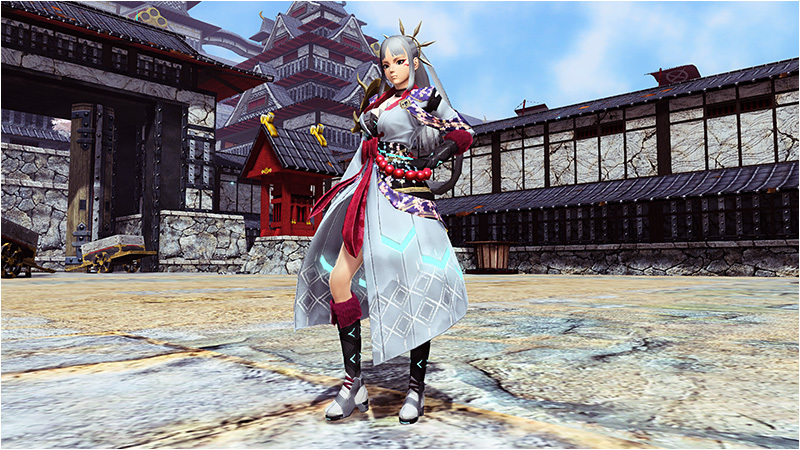 As part of the collaboration, Shimamura stores will appear across the Tokyo field during the June 8th update. 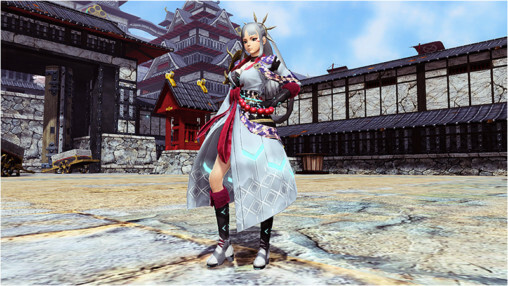 New Japanese and martial artist themed layered costumes are set to appear in a new AC Scratch. 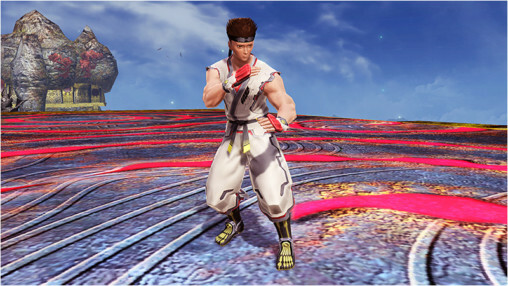 This totally different style will allow for even more unique outfit combinations! Two new CAST part series will also be included in the scratch. 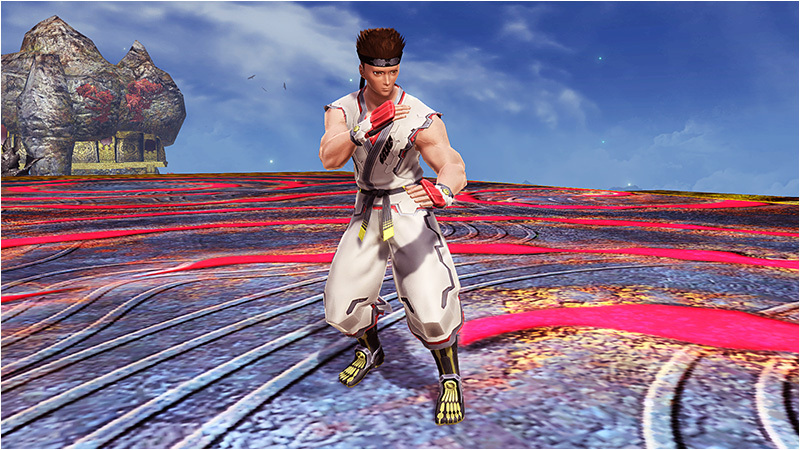 Training Quests will be added to cover the Fighter, Gunner, and Techer classes. The seventeen winning designs from the Weapon General Election will appear as ★13 New-Type weapons equipable by all classes. 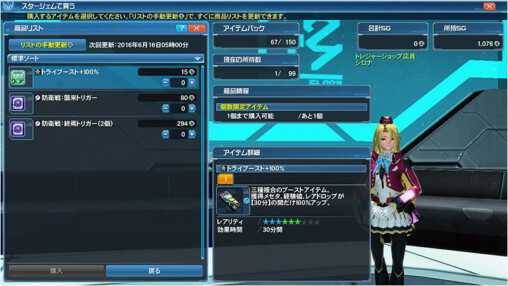 They can be obtained from the Weapons Badge Exchange Shop for Gold badges, or through random drops in the Limited Quest. 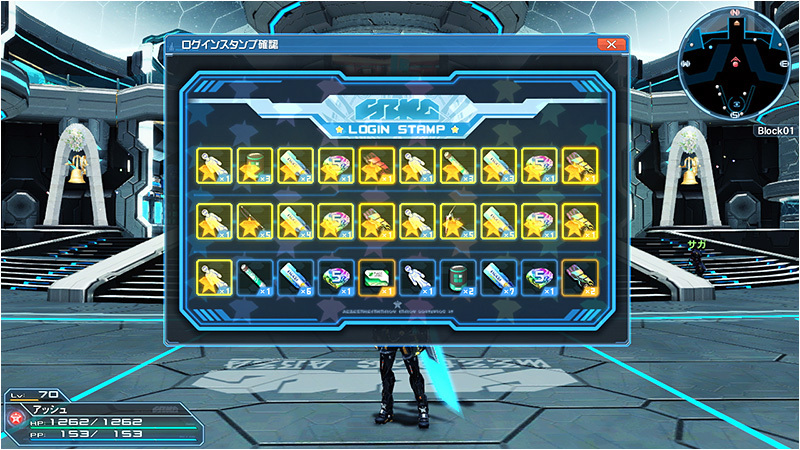 The content of the Login Stamp system will be adjusted to include Star Gem rewards. Put your new source of SG to use at the Treasure Shop and by playing the SG Scratch! Increases the rate at inflicting a status effect. Increases damage towards enemies suffering under a status effect. Increases damage to enemies when attacking on the ground. Figured as much that the triggers would be unobtainable without paying unless you plan to wait literally months to get enough gems for a _single_ trigger. SEGA sure are practicing mobile scumbag tactics. This is a free to play game. Pay with hundreds of hours of dedication or pay with your wallet. You’re having it real easy right now, a bunch of irrelevant quests that can be accessed on demand if you got a bunch of that useless currency being thrown away on every occasion. When 14s weapons will be only obtainable through quests that you could only unlock for SG, you will remember these innocent days with a smile. Will the Darkness Ruler (SG Scratch) contain dark skin Apprentice hair too? You know, this is going to be the next level of a massive trigger item-based MPA exclusivity, with all those who can afford it going to do these great Emergency Quests at any time without being joined by random pugs or those who are unfortunately couldn’t afford to get into an active team. Does it really make it sad that the PSO2 community is getting more divided with the newbies and elitists? Elitists already do the worthwhile EQs in premade MPAs you know. Also A) the currently listed triggers aren’t really in that category B) the newbies have the same access to SGs so what are you even talking about. Aika why you change this 「Grind Skip５」×1→「+50% Grind Great Success」×2 !!! Unsure why you’d want to farm long-dead Japanese admirals. Honestly unless they have boosted drop rates for the trigger EQs they’ll be a waste of money and time. Those Profound Invasion *13s have criminally low drop rates so you’d have to spend tens of thousands of AC to get anything and it’d probably just be boots. well its just a start so perhaps mainly for exp and pleides stones. So they are adding more costumes behind a paywall and you can’t sell them? As if selling itself is not behind a paywall. They have said in the stream that there will be recycling methods to make use of SG costumes that you don’t want, eventually. While I agree with the general sentiment I feel it necessary to point out that selling itself is *not* behind a paywall; freemiums can get shop passes from the FUN scratch (though at a low rate) and exchange market-bought AC junk for them at the Recycle Shop if they want. Always seemed like too much of a hassle and not really worthwhile to me though. I feel like its similar to SG being handed out in ever increasing amounts, which will be eventually enough for a bunch of tickets or scratch draws. I should have said that its an equivalent situation. Not really, SG is sort of like a middle ground between AC and FUN whereas “My Shop” is something you can also get pretty easily and quickly using mesta which is a situation that is a tier above trying to get a 3 day pass using FUN which itself is a tier above how SG will work and that likewise is a tier above how AC works. SG treasure shop able to be updated immediately with SGs…. really add up over time. But then again, time is $$$ right?